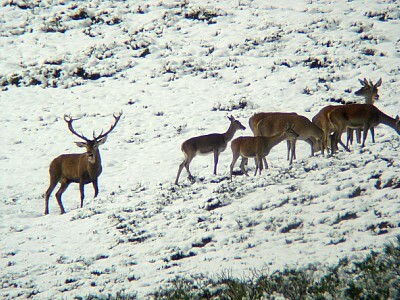 Great variety of seasons, beautiful wildlife and nature. I went there and the people where so much more friendly than back home in London. Barry's Response - Very friendly indeed. We love visitors. Thanks for noticing, Kieran. Join in and write your own page! It's easy to do. How? Simply click here to return to My Country - your Country.